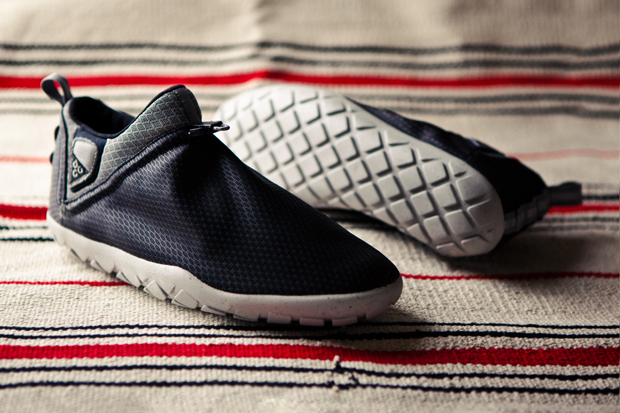 First look at the debut colorway of the Air Moc 1.5. Bringing back the classic ACG silhouette, Nike Sportswear is set to release this re-worked version known as the Air Moc 1.5. Scheduled to release sometime this fall, we'll be treated to a simple black-based look. Black works most of the neoprene upper, while a light grey handles the outsole below. Look for the Air Moc 1.5 to release sometime this fall at select Nike Sportswear retailers.